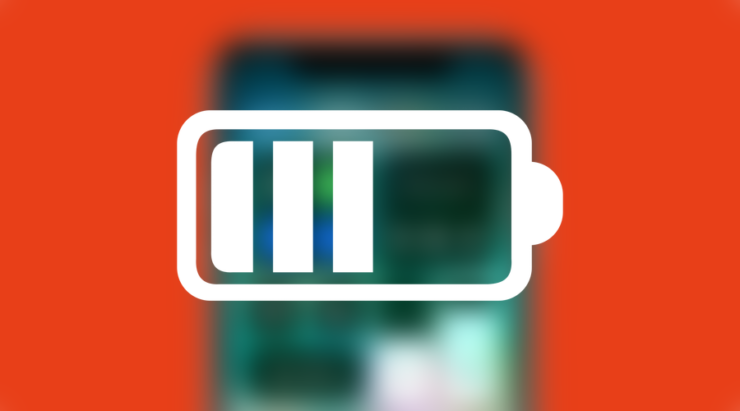 The big news these days is Apple’s disclosure for the iPhone’s battery and power management. After all, despite year on year impressive upgrades in compute, the smartphone world’s main dilemma is adequate power. Chip designers limit compute due to inadequate power, or insufficient efficiency. It’s a feature which Qualcomm consistently exhibits on the high-end Snapdragon 800 series. However, today we’ve got more information from Apple’s congress hearing. Looks like government pressure will make Cupertino rethink a new policy. Take a look below for the details. Apple recently reported its quarterly earnings, achieving what surfaced in rumors a year back. The $1000 iPhone X made its mark, balancing a decrease in units with an increase in ASP. Now, after being grilled by the Senate sub-committee for Commerce, the company outlined new policies in a letter. Apple stands accused of slowing down older iPhones. Some, believe this intends to force users at upgrading their device. Apple, claims that it has to slow down older devices, to prevent damage to critical components. 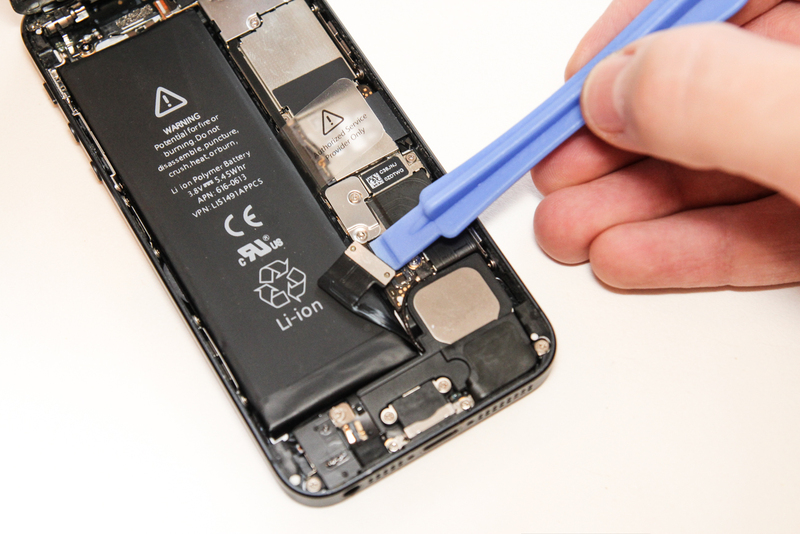 In a letter released yesterday, the company will extend the iPhone’s battery replacement program, if it is unable to prevent iPhones from shutting down at full throttle. In an earlier letter, Apple admitted that it had known about a manufacturing defect which is responsible for the feature. Now that devices are in the market, an extension for the battery replacement program will solve problems for users able to avail it. You can believe this statement as true, or believe that Apple thought that it could keep things hidden indefinitely. Whatever the case is, the company needs to compensate fast. While the iPhone X does drive up ASP, a large chunk of iOS users still use smartphones older than the September 2017 iPhone lineup. With this in mind, let’s hope Apple will find some more sympathy and launch the iPhone SE2 this year. No harm in wishing right? Thoughts? Let us know what you think in the comments section below and stay tuned. We’ll keep you updated on the latest.